COMSODE has been designed around a need to publish quality data, enable their easy re-use and support businesses in building their services based on this data. This process is driven by governments implementing currently the PSI directive (deadline 6/2015) and non-govenmental sector, exploiting open data for transparency purposes. But the question stays: Where is the business? 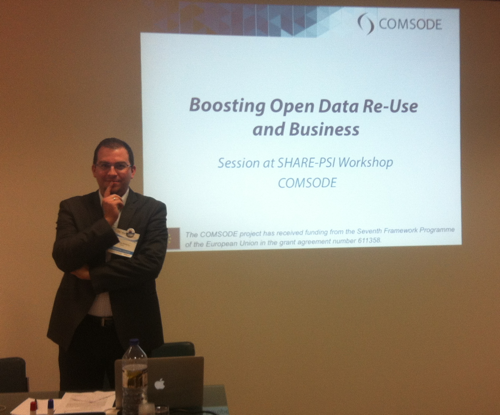 Workshop organized by Share-PSI consortium on 3-4 December 2014 in Lisbon was focused on encouraging open data usage by commercial developers – showcasing best practice, looking for business models and strategies to overcome hurdles. 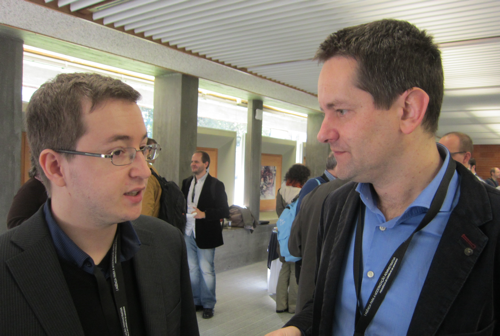 From the public sector there were discussed examples of successful, and perhaps less successful, attempts to engage with small and big enterprise who have (re)used public sector data in their business model, and commercial developers who (re)use open data in their products. From the private sector were presented case studies of commercially successful use of public sector data and to identify the most pressing demands and the barriers to greater commercial use of public sector data. What is the thing that should be done with COMSODE to publish or reuse PSI? COMSODE main product OpenDataNode (ODN) can be implemented as a central open data ecosystem on various scales – country-wide, in regions, or even locally at municipalities level. This An an example can serve the case of Slovakia, where ODN is becoming the backbone solution for project eDemokracia. Why does COMSODE facilitate the publication or reuse of PSI? 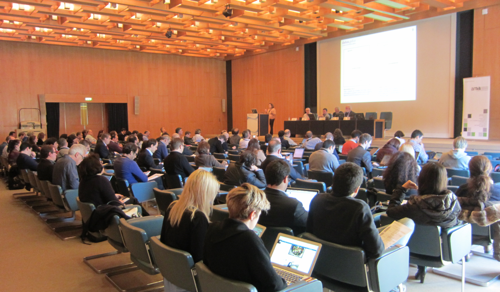 This is actually one of main goals of COMSODE – the project was designed around the need to publish and reuse data. Besides technology, it provides also methodologies facilitating publication of open data. More details in previous blogpost Methodology for publishing datasets as Open Data. How can one achieve goals and how can you measure or test it? The only way is to create a vivid open source platform that can finance its own ecosystem – can be measured by costs and assets assigned to this platform – call it balance sheet of open data services. Read also the related submitted paper. More information on past and upcoming workshops is available here.